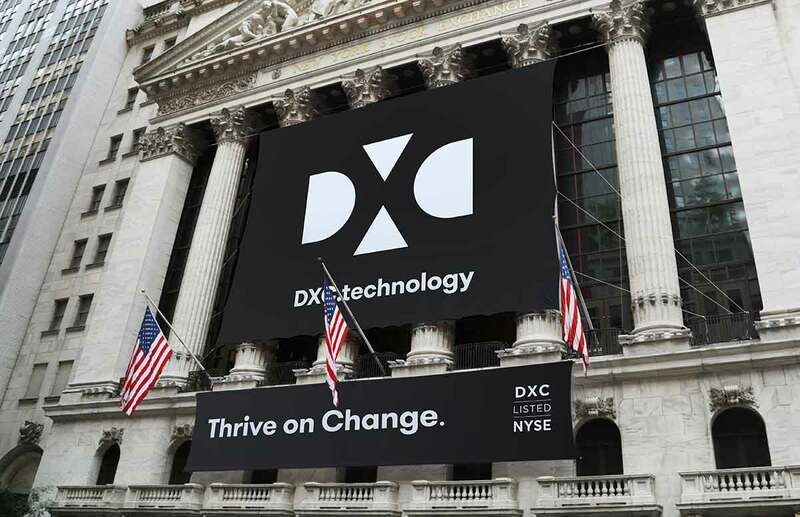 DXC Technology reported results for the third quarter of fiscal year 2019, representing the period from October 1 through December 31, 2018. For the straight three months, the company reported falling revenues across both its operating divisions – Global Business Services (GBS) and Global Infrastructure Services (GIS). Total sales for Q3 were down 5.2 per cent year-on-year to $5.178 billion and it lagged the prior-year quarter figure by 5.2% and by 2.6% on a constant currency basis. GBS revenue stood at $2,169 million in the quarter compared with $2,315 million for the prior year. GBS revenue decreased 6.3% year-over-year, driven by the ongoing headwinds in the traditional Applications Services business. GIS revenue was $3,009 million in the quarter compared to $3,145 million for the prior year. GIS revenues decreased 4.3% year-over-year, reflecting the completion of several large transformation projects and the ongoing decline in legacy infrastructure services. New business awards for GIS were $3.4 billion in the third quarter. 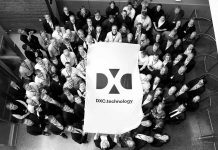 During the third quarter, DXC Technology returned $851 million to shareholders, consisting of $54 million in common stock dividends and $797 million in share repurchases. The quarterly results were mainly driven by demand strength in the company’s digital solutions. However, completion of a few large transformation contracts, coupled with headwinds in traditional application services business affected revenues. During the quarter, the company won $3.4 billion worth new business awards for the GBS segment. Digital revenues jumped 16.9% year over year in constant currency, driven by growth in cloud infrastructure and digital workplace offerings. Digital pipeline was up more than 90% year over year, backed by strong demand for digital solutions. A large deal was signed between DXC and a European automotive manufacturer for analytics, multi-platform cloud and security. Cloud infrastructure business increased 32% in constant currency. Moreover, security business grew 4.5% year over year in constant currency, driven by strong momentum in Northern Europe and Asia. DXC inked a partnership with CrowdStrike to provide managed endpoint threat detection and response services. The company is also experiencing strong demand for its operational technology security solutions in the manufacturing and energy sectors. During the quarter, DXC secured a deal with a major U.S. food manufacturer, wherein the latter will transfer all its existing IT services management processes on to a ServiceNow (NOW – Free Report) platform. During the quarter, DXC completed the buyout of ServiceNow’s major partners — BusinessNow and TESM — to strengthen its cloud portfolio. Furthermore, the company won a couple of SAP S/4HANA deals from a European satellite operator and a multinational technology company. In constant currency, industry IP and BPS revenues grew 2.6% year over year driven by the acquisition of Molina Medicaid Health Solutions, part of Molina Healthcare. The acquisition, which was completed in the second quarter of fiscal 2019, aided the company’s mission of supporting state agencies in the administration of Medicaid programs, enhancing the overall healthcare IP portfolio. Notably, DXC recently announced the buyout of Luxoft Holding to strengthen its digital portfolio with capabilities in high-growth areas, including analytics and business intelligence, user experience, IoT and blockchain. The company expects $300 million to $400 million of additional revenues for the combined company by fiscal year 2022. The company exited the reported quarter with $2.48 billion in cash and cash equivalents compared with $2.78 billion recorded in the previous quarter. Long-term debt balance (net of current maturities) was $5.98 billion. Adjusted free cash flow was $503 million compared with $604 million in the prior quarter. During the fiscal third quarter, the company returned $851 million to shareholders through share buyback and dividend payments. For fiscal 2019, DXC estimates revenues of $20.7-$21.2 billion. The company expects to witness currency headwinds.